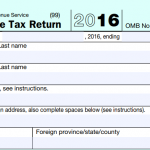 In addition to representing clients before the IRS, Cates Tax Advisory is pleased to provide free Notary Public services for advisory clients. 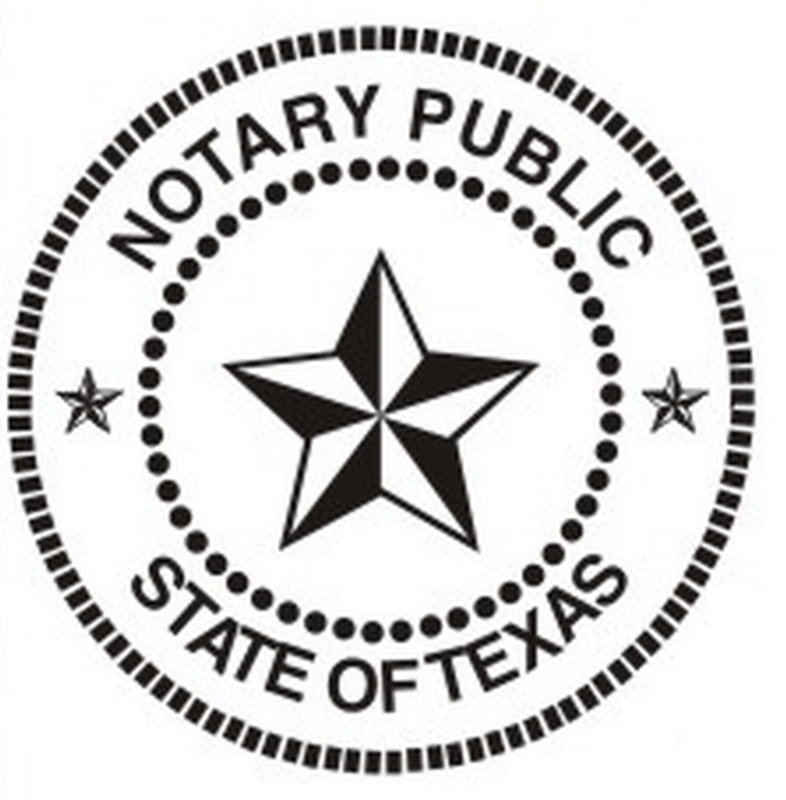 If you are an advisory client and need a notary, just call or email me. 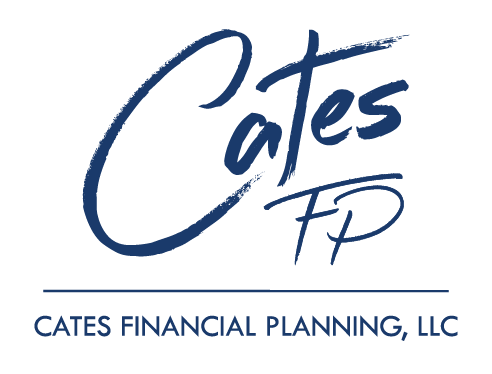 Cary Cates is a Notary Public for the State of Texas.